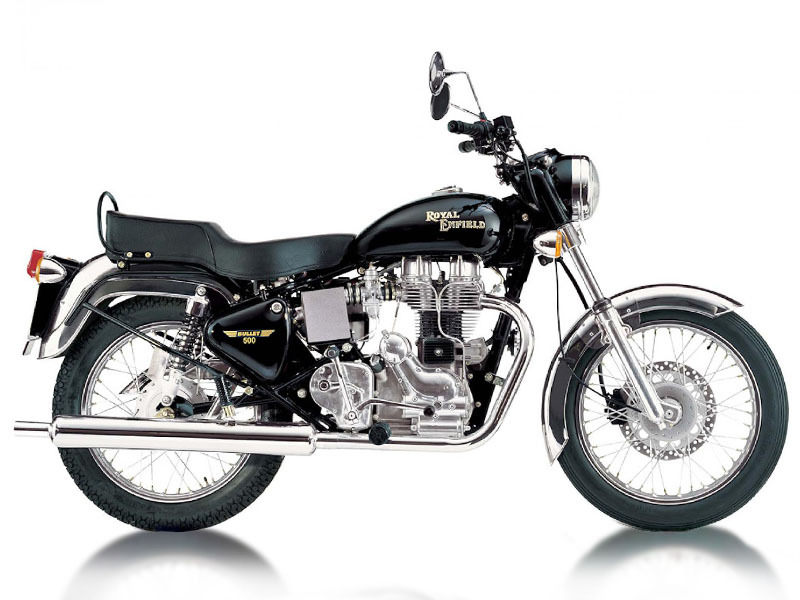 Rent a Royal Enfield Machismo motorcycle from MotoQuest and explore India. Ride the three highest passes, including Kardung-La in Ladakh with this do-it-all Royal Enfield. There is no better way to experience India than by motorcycle.